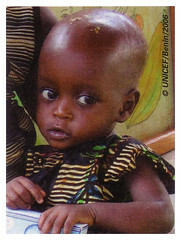 My neighbour and ColaLife fan, Ruth, came around this morning with a mailshot she’d received from Unicef. She’s a Unicef supporter. 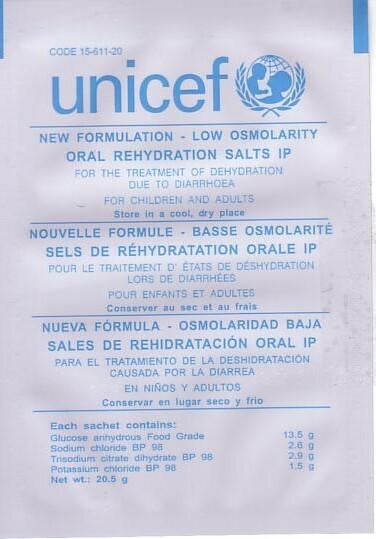 Oral Rehydration Therapy (ORT) and Oral Rehydration Salts (ORS) were at the heart of the Unicef campaign, helping to make the point that so much can be done with so little money. There are more before and after photos in a previous post. 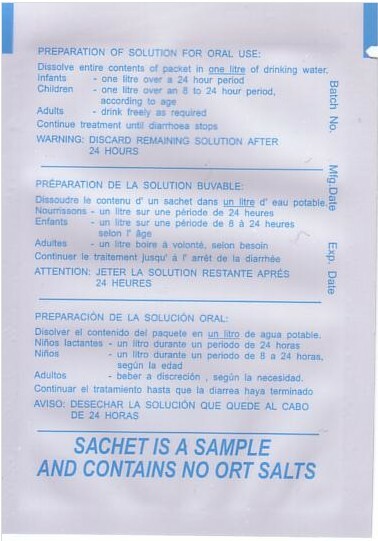 This is sufficient to make up one litre of solution which is sufficient for an infant for 24 hours but the treatment must continue until the diarrohoea stops. Older children will drink one litre over an 8 to 24 hour period.